When Apple unveiled iOS 7 back in 2013, one feature included with the new operating system was Burst, a camera mode that let you hold down the shutter button to take a rapid-fire stream of photos, capturing 10 shots per second. Now, Cupertino has acquired SnappyLabs the company behind popular app SnappyCam that offered the same feature for $1, according to a report from TechCrunch later confirmed by Apple. John Papandriopoulos, who created SnappyCam, was one of the first people to figure out how to make the iPhone’s camera shoot as many as 20 or 30 full resolution pictures per second—more than even the latest iPhone is capable of. Recently, SnappyCam disappeared from the App Store and SnappyLabs website went dark. According to TechCrunch’s sources, Apple actually competed with several other tech giants to buy the one-man operation. When Apple buys a smaller company, its software, technology or app generally disappears from the market only to later show up as part of an Apple product. 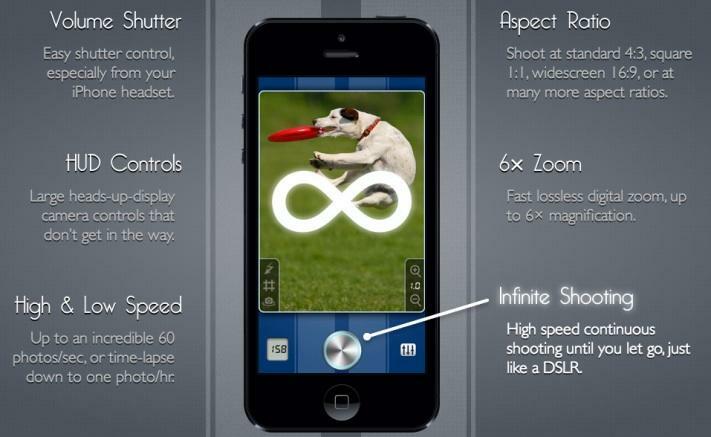 With SnappyCam, it’s likely we’ll see an improved Burst mode and maybe some new camera features introduced with iOS 8 thanks to Papandriopoulos’ influence. 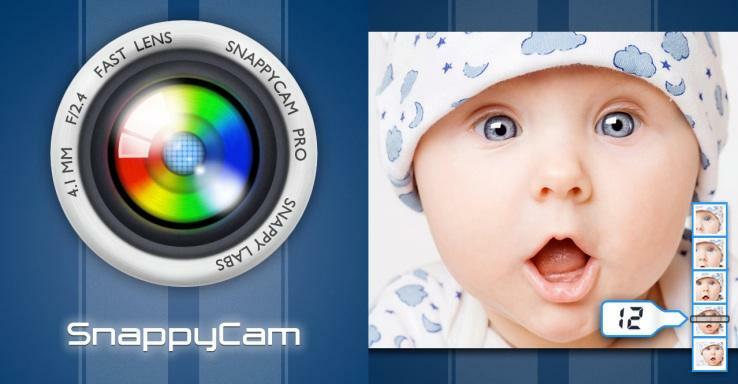 It’s possible the same technology could also be implemented in iPads, MacBooks and desktop Mac computers, but photography has proven to be a key feature for smartphones in particular so that’s where we think SnappyCam is headed.